Unalakleet/Neeser Construction has recently completed a 20,000 s.f. 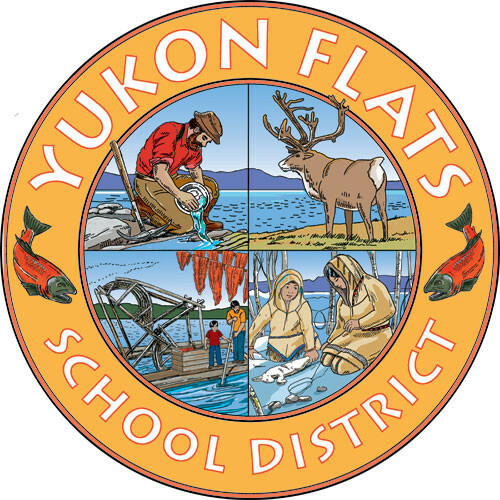 elementary school addition (3.3 million) for the Yukon Flats School District in Venetie, Alaska. Unalakleet/Neeser is currently working on a new 10,000 s.f. (2.2 million) combined school facility in Stevens Village, Ak. The district has worked with this contractor for approximately 1.5 years to date and will have worked with U/N for over 2 years concurrent with completion of the new Stevens Village School. budget limitations. In this particular School District we would prefer to have Unalakleet/Neeser.